Have you heard about the ever gracious and cool fairy of the blogosphere? Yes, I’m talking about the Fairy Hobmother! He has been hopping from one blog to another to spread joy and happiness and has been giving out awesome presents! None ever revealed yet what could these presents be but all of them were all grateful. It must be something very great! After several weeks of waiting, finally I can prove to everyone that this Fairy Hobmother really exists and now he came along with his awesome appliances and of course some exciting presents that I can’t wait to have. 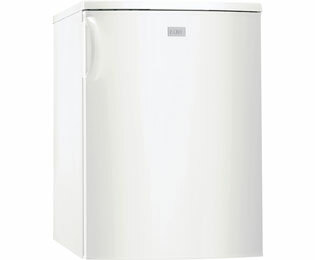 Since Christmas is coming up, a nice and huge free standing fridge would be more than enough to store all the chilled desserts that you will be making. The entire family would be very happy going back and forth and getting their sweet tooth satisfied while waiting for the clock to strike twelve. 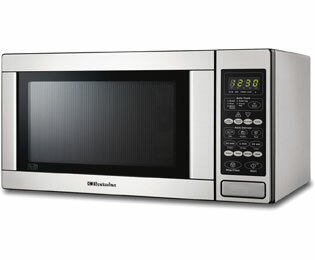 Another great appliance to have would be the microwave oven. After the party for sure there would be a lot of leftovers that could be more delicious as the days pass especially ham and fried chicken. With your awesome microwave oven, these meals can be warmed pretty fast and you’ll be savoring it just like the time it was freshly served. Since you will be expecting a lot of guests to visit your place for the long vacation, surely you will need the help of a dishwasher. 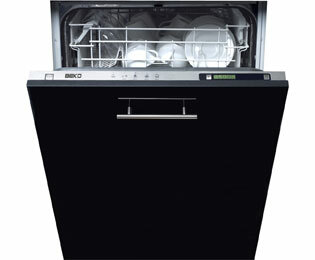 It cleans and dries the dishes and utensils fast and you can get back to enjoy the chitchat right then and there. Now that’s a lot of great help. Now if the kids are at home and you want to spare more time to bond with them then let the washing machine do the hard work doing the laundry for a less burden of house workloads that consume time. 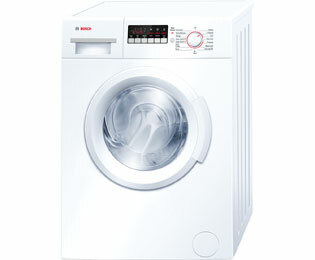 All these and more at www.appliancesonline.co.uk has been presented by the Fairy Hobmother and I’m just wondering if one these would be given to me. I’m deeply hoping for a “YES” answer. This virtual pixie is currently on the hunt for good blogs. To be able to lead his way to your blog, leave a comment below, you might be the next lucky one to be rewarded just like me.